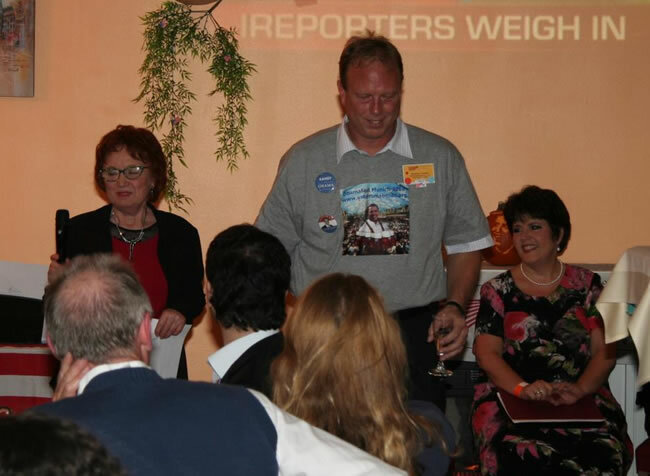 I played a Gala Opera Concert on October 2nd, 2010 with Margarita de Arellano and Adrian Xhema from Gärtnerplatz, in Bad Groenenbach. Portrait: Rita loving music and music loving Rita — a lifelong love affair! 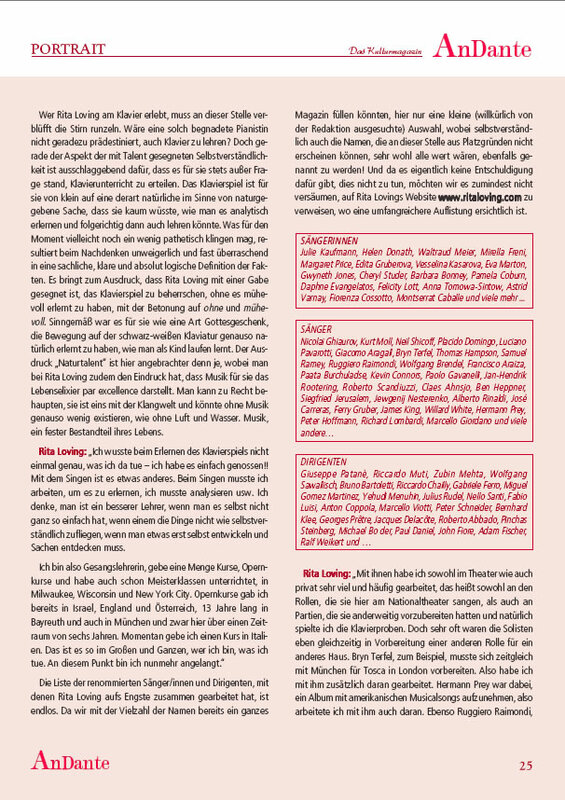 AnDante ‘Kulturmagazin’ published a long interview with me, in German, in their 7th Edition. Here are the pages (reduced in size) but the full article can be read here. 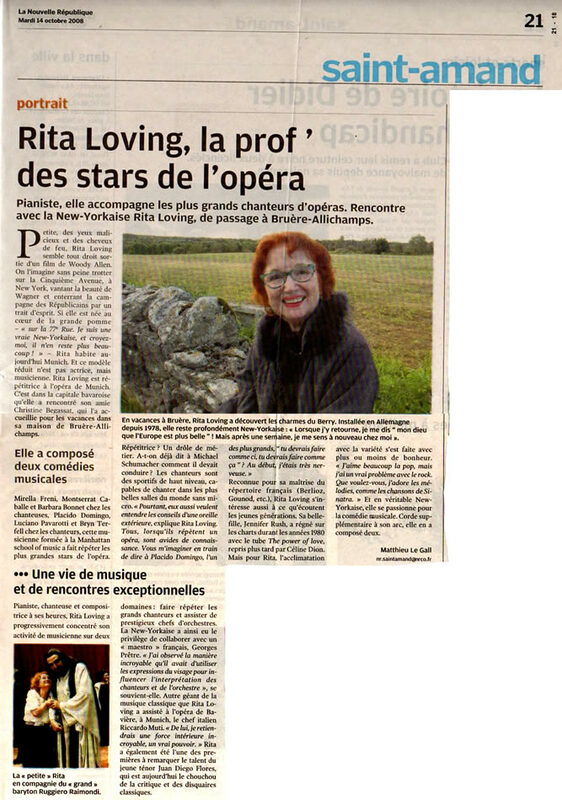 Â I was interviewed for the French newspaper “la Nouvelle Republique” for their 14th October 2008 edition, seen on page 21. The article (in French) can be read here in full. 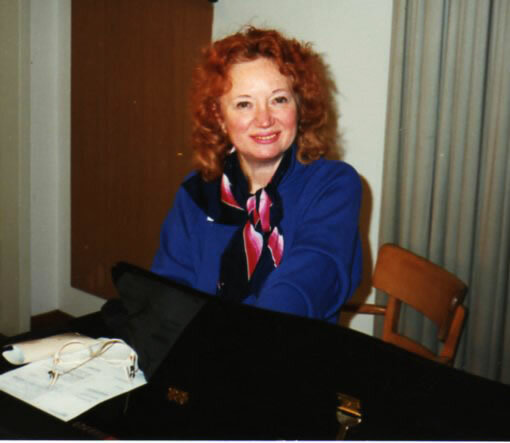 I shared a concert with Margarita de Arellano for the CSU in Eichenau on Dec. 5th, 2008. 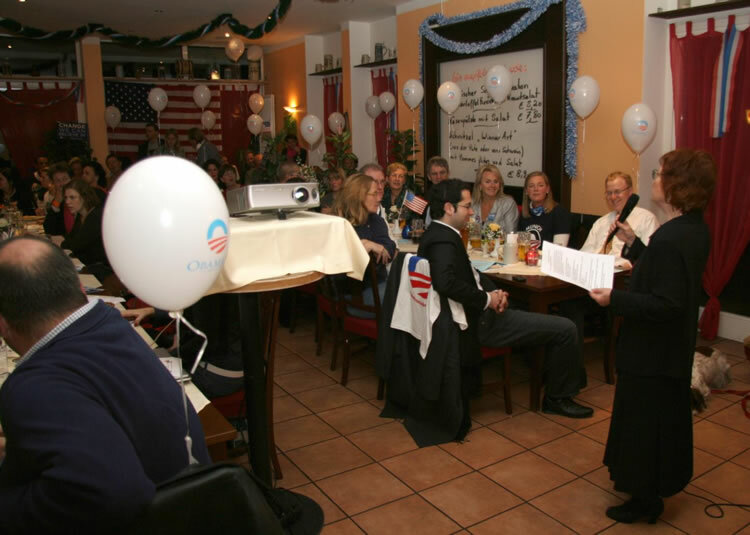 I entertained as pianist-singer; sang and played along with 3 colleagues from the Bayerische Staatsoper (Joan Campbell, Jason Alexander Smith and Sarah Yorke)Â at an Election Party for Barack Obama at the Restaurant, Bushing Garten in MunichÂ on the night of Nov. 4th. We were later joined by Steve Hooks-saxophonist,Â John Paiva-guitarist, and then Roberta Kelly, singer). And have been in a state of euphoria ever since. 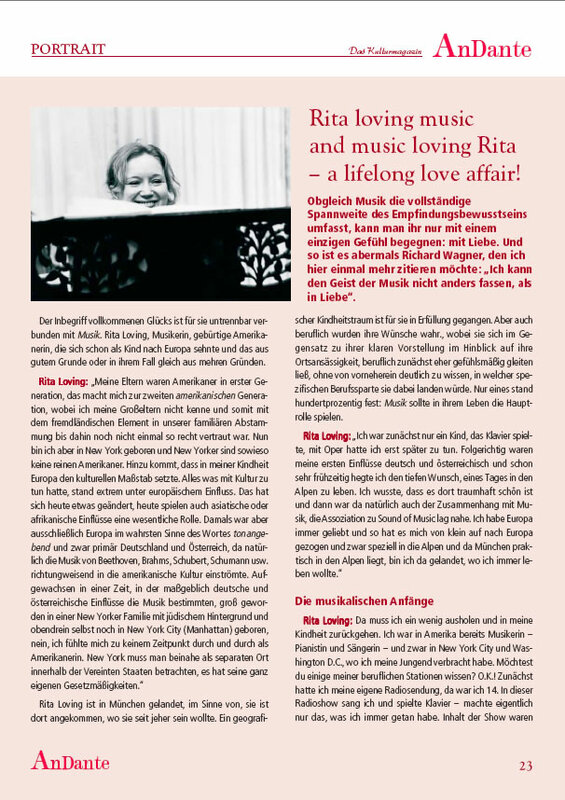 Rita Loving aus New York City spielt seit ihrem 7. 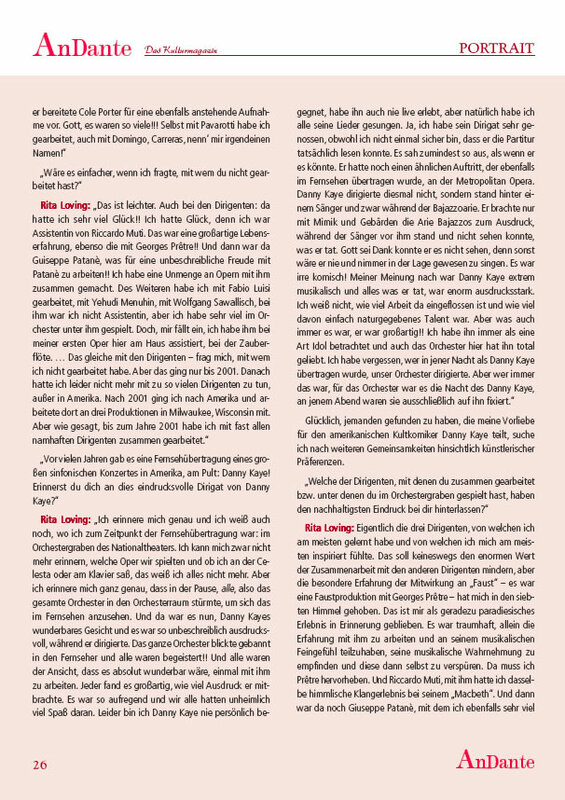 Lebensjahr Klavier. 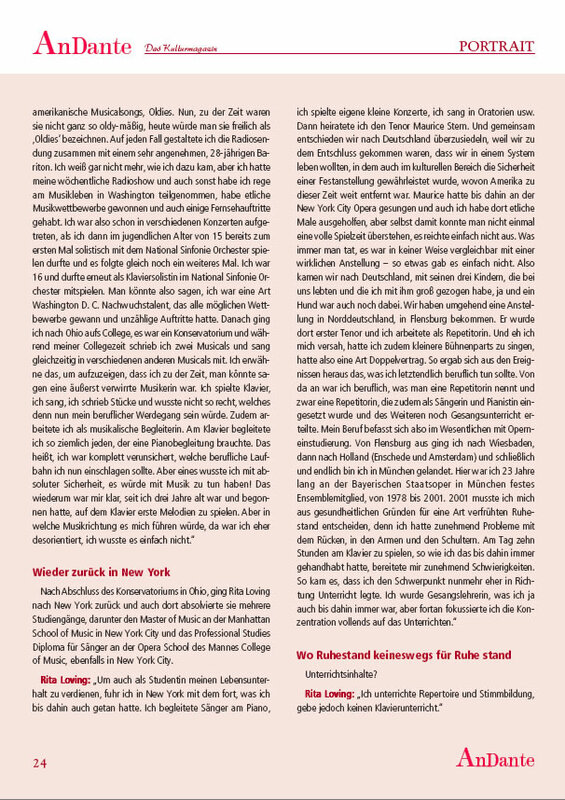 Sie hat am Konservatorium in Oberlin, Ohio und an der Manhattan School Of Music, NYC Klavier, Gesang und Komposition studiert. Als Korrepetitorin hat sie an den Opernhäusern von Milwaukee, Memphis und New York gearbeitet bevor sie nach Europa kam. Zwischen 1969 und 1978 war sie Korrepetitorin und Sängerin an den Opernbühnen von Flensburg, Wiesbaden, Enschede und Amsterdam. 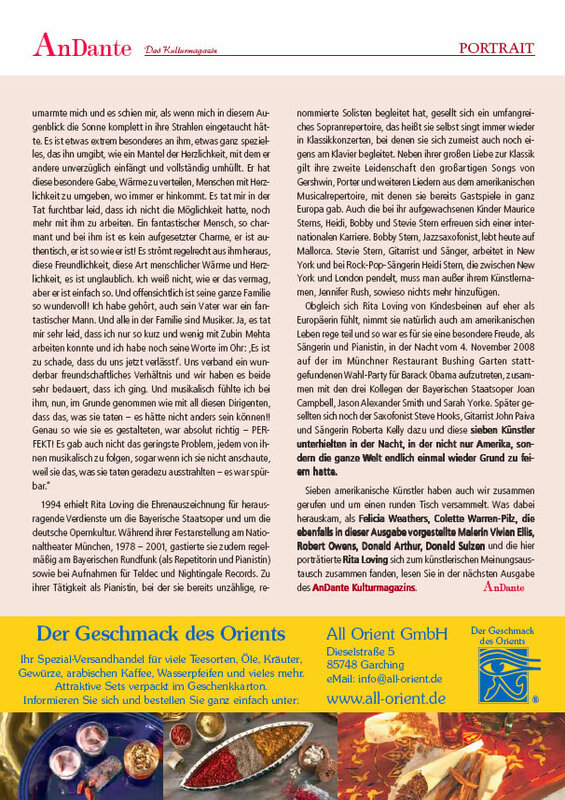 Zwischen 1978 und 2001 war sie Mitglied der Bayrischen Staatsoper in München. 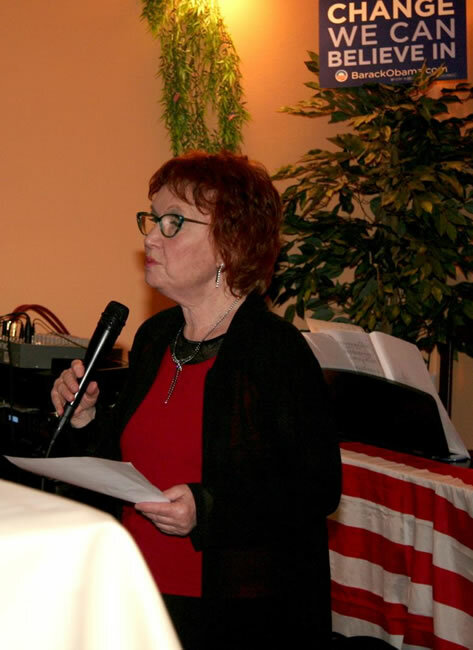 Neben ihrem Beruf als klassische Pianistin gehört ihre Leidenschaft der ‘leichten Muse’, besonders spezialisiert hat sie sich hierbei auf Amerikanische Musicals und die ‘Oldies’ der 30er, 40er und 50er Jahre. 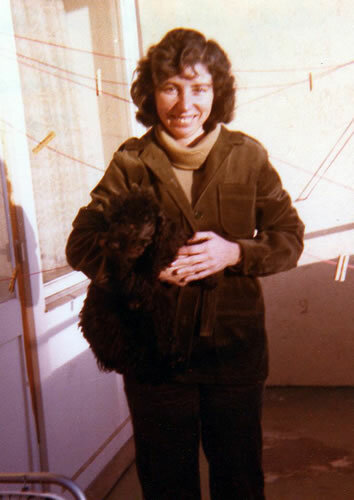 Rita and Judith Chernaik grew up together, and are still in regular contact. 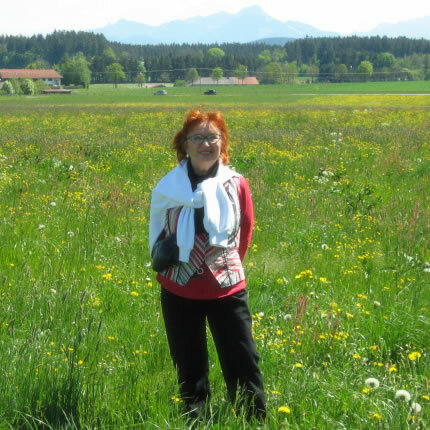 Judith, a well-known author and editor, lives in London and is a co-founder of the “Poems on the Underground” series of books and events. Rita recently performed in an Event in London, in the “Poems from the Underground” series. 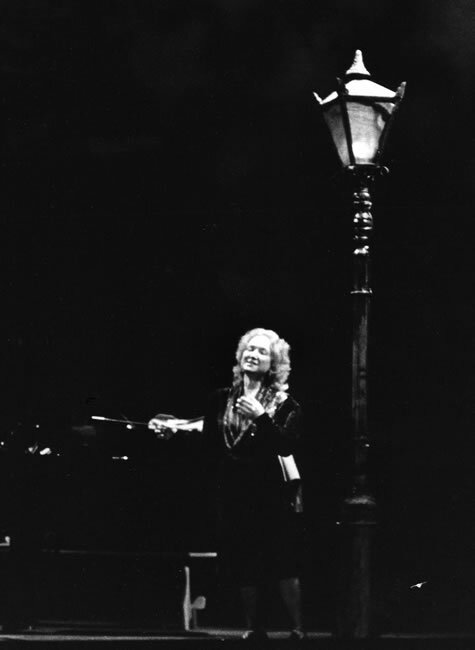 1990, on the occasion of the annual Fasching (Carnival) Concert, given that year at the famed rococco CuvilliÃ©s Theatre, Rita was accompanied at the piano by KammersÃ¤nger Ferry Gruber, singing “Lili Marlene” (of course, under a lamppost), with great success and even recognition from the Press. 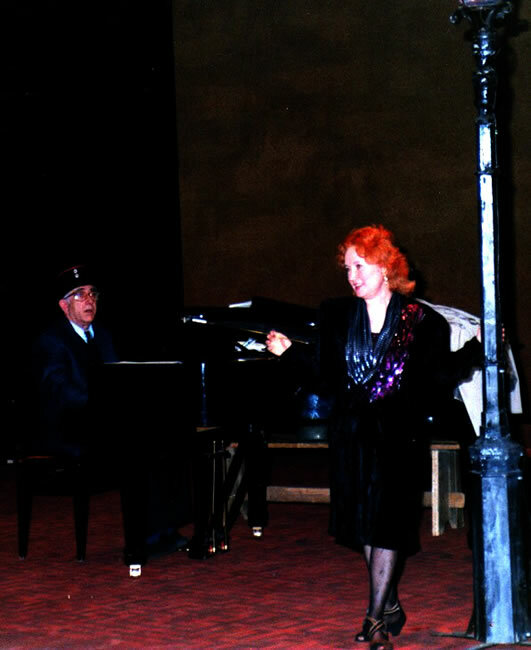 These photos show her in rehearsal and performance for that Concert. I will give you music. 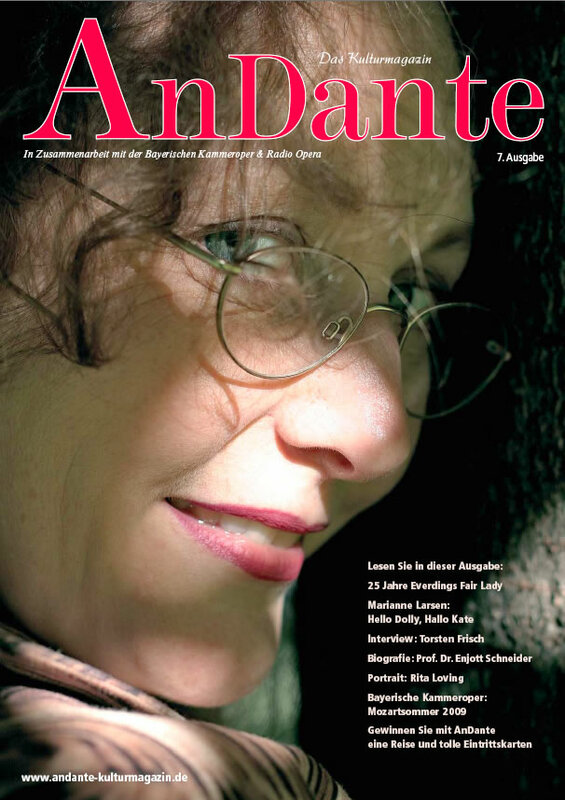 Rita Loving » Blog Archive » Interview: AnDante Kulturmagazin, 2009 on Artikel: AnDante – Das Kulturmagazin, Ausgabe 7. Design:lightworkerarts.com | Theme origin "Dialogue Avenue III"